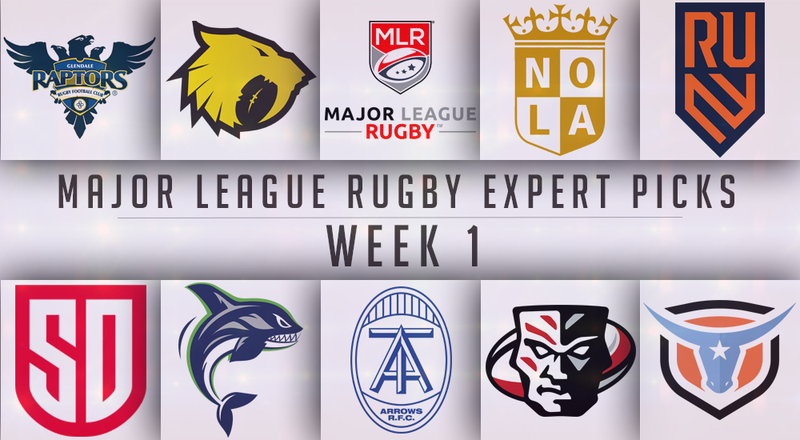 In a few short hours, the sophomore season of Major League Rugby kicks of here in the United States. Boarders have broadened this time around as first-year Toronto Arrows get things started in New Orleans, officially becoming the first Canadian franchise in the league. The first battle for Texas follows shortly after as Houston meets Austin to finish day one. 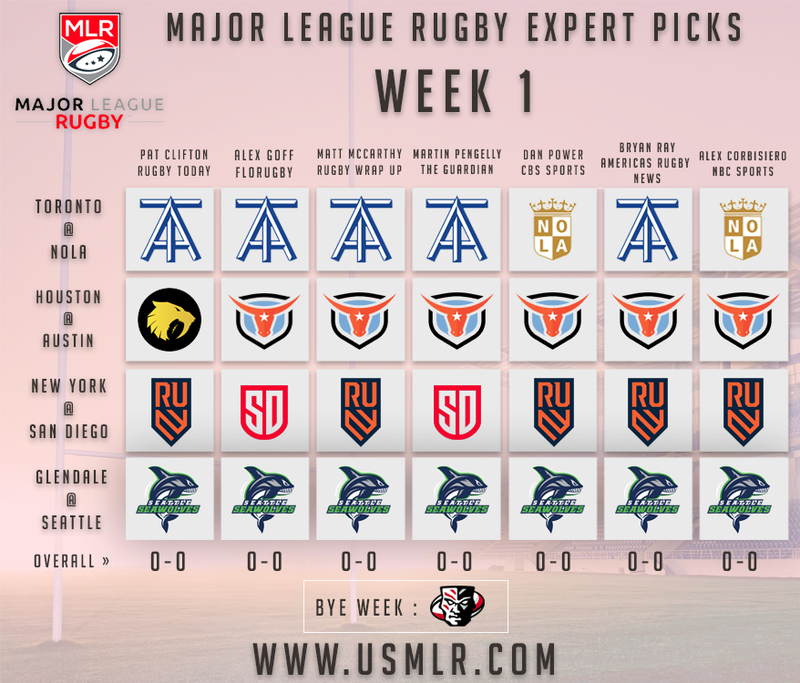 Sunday, Jan. 27th features two marquee match ups with MLR newcomer, and early season favorite, Rugby United New York (RUNY) traveling coast-to-coast for their first showing with San Diego. Fittingly, the headline match of week one lands in Seattle for a 2018 Championship rematch between Glendale and the Seawolves. With preseason tests in the rearview, our rugby media analyze their picks for the opening round of fixtures.